Available the full range of the top of the line construction of boats, in perfect condition for racing. 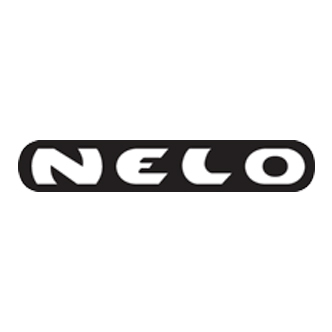 Nelo is the world's leading competition canoe and kayaks manufacturer. Our boats are made with a perfect balance between experience and the most innovative technologies, and equip athletes from Olympic Champions to the casual paddler. With Nelo Rental we aim to make it easier for everyone to have a Nelo Experience. Have access to first class boats, when you need it and where you need it, with no hassles and with full control.